NOTE: Currently, there is a moratorium on letters of interest and/or nominations. All meetings are from 9:30 a.m. to noon, unless otherwise noted. The Colorado Scenic and Historic Byways program is a statewide partnership intended to provide recreational, educational, and economic benefits to Coloradans and visitors by designating, interpreting, protecting, and promoting a system of outstanding touring routes in Colorado. The Colorado Scenic and Historic Byways Commission and state agencies will work in partnership with the U.S. Forest Service, Bureau of Land Management, local byways organizations and public and private resources to serve as a resource in the development of both infrastructure and byway management plans, including interpretation, promotion, and protection of distinctive byway characteristics. 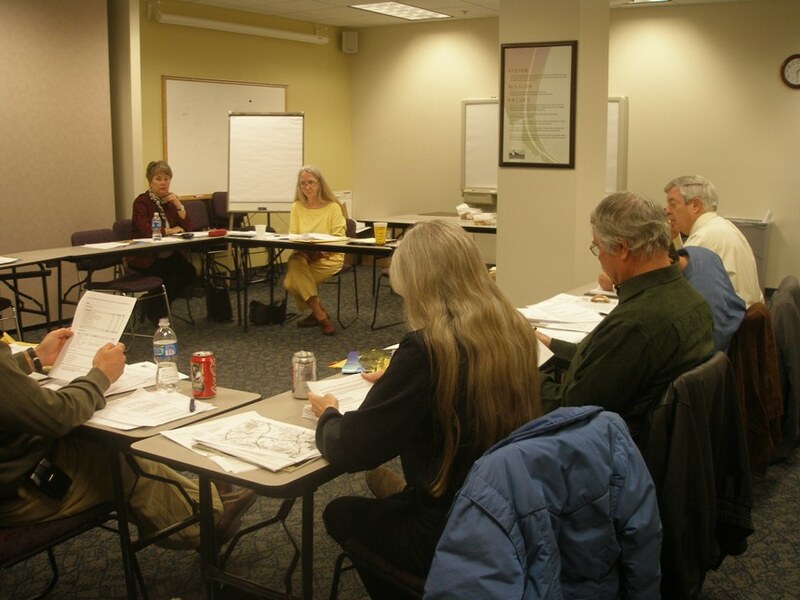 The Colorado Scenic and Historic Byways Commission will help coordinate the budgeting process and allocation of federal, state, and private funds for the purpose of byway improvements. The Colorado Scenic and Historic Byways Commission will continue to evaluate and recommend for designation Scenic and Historic Byways that depict Colorado's diversity, both regionally and physiographically. The Commission will endeavor to ensure that all regions of the state are fairly represented within the system of designated Scenic and Historic Byways. The Colorado Scenic and Historic Byways Commission will consider extensions to previously designated routes. The original proponent of the route must co sponsor the extension. Proponents of route extensions are expected to prepare a nomination package as specified in the nomination procedures. Designated byways are subject to periodic review with emphasis on the implementation of measures to ensure maintenance and enhancement of their scenic, historical, cultural, wildlife, recreational, educational, geological and natural features. Failure to maintain and enhance a byway may result in termination of designation. 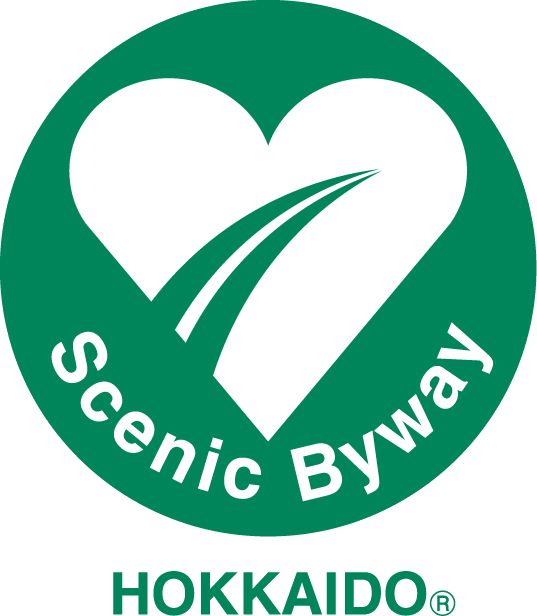 The proposed Scenic and Historic Byway must possess unusual, exceptional, and/or distinctive scenic, recreational, historical, educational, scientific, geological, natural, wildlife, cultural, or ethnic features. The proposed Scenic and Historic Byway must be suitable for the prescribed type(s) of vehicular use. The proposed Scenic and Historic Byway must be an existing route and have legal public access. The proposed Scenic and Historic Byway must have strong local support and proponents must demonstrate coordination with relevant agencies. The proposed Scenic and Historic Byway must be accompanied by a conceptual plan, as specified in the nomination process.